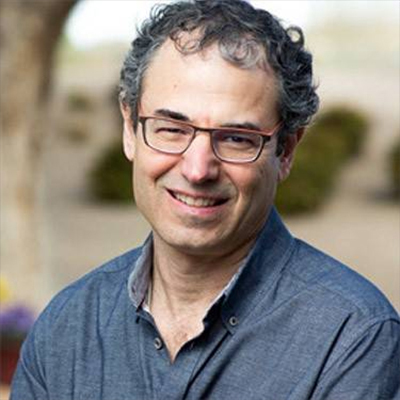 Mitch Coven, is the founder, CEO and President of Vitality Works, a privately held Nutraceutical, Dietary Supplement and Homeopathic manufacturing company in Albuquerque, New Mexico. Mitch is in his 35th year as head of Vitality Works, which began in 1982. As an early educator and pioneer in the field of wellness and herbal medicine, Mitch began developing and manufacturing dietary supplement products for the natural products industry. His 235 employees produce FDA GMP compliant product in his 110,000 sq ft facility. The company growth rate is 5 times the industry norm. Mitch lectures on therapeutic applications, regulatory affairs and business development. He has developed thousands of products which are branded under hundreds of companies in the USA and abroad. He serves on the Board of the American Herbal Products Association.